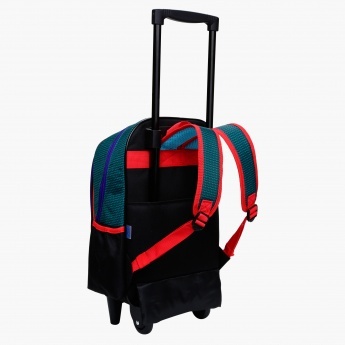 Carrying daily essentials to school or for vacations will become an easy task as your kid has this lovely trolley bag. 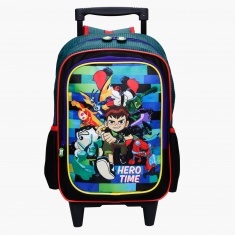 This Ben 10 printed bag looks enchanting and has two wheels on the back to slide it easily. 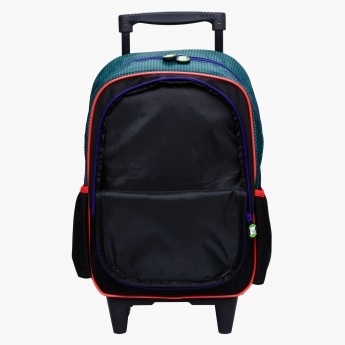 Your kid can use it as a backpack by using two adjustable shoulder straps.